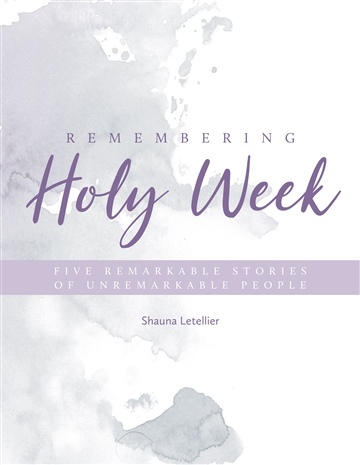 Through five daily readings, Remembering Holy Week takes an imaginative look at five unremarkable people who honored Christ during his last days on Earth. They’ve been called many things—common, wasteful, outcast, overbearing, criminal—but they’ve never been called heroes. 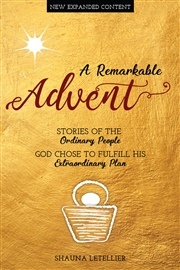 They were people who honored Christ in remarkable ways. Remembering Holy Week drapes the fabric of fiction over the framework of Scripture. 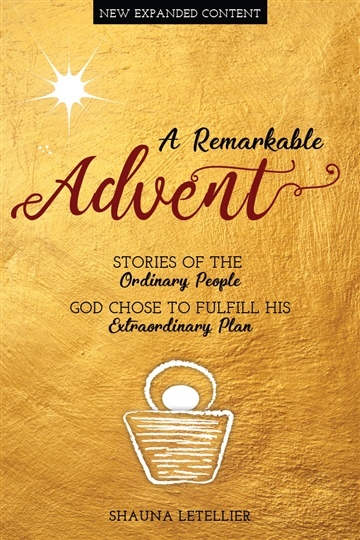 Each reading includes a fictional retelling of a Bible moment, a devotional reflection, and a prayer. As you prepare your heart for Easter, you will discover that no matter how you honor Christ, it is never too insignificant, too messy, or too late. Remembering Holy Week is a fun, fresh twist on familiar stories. It allows you to see the the story of Holy Week from a new perspective and prepare your heart for the coming of the Easter. ~ Alana Dawson, author of She Says, He Says, a devotional challenging the lie we speak to ourselves with his truth, and writer at www.AlanaDawson.com.